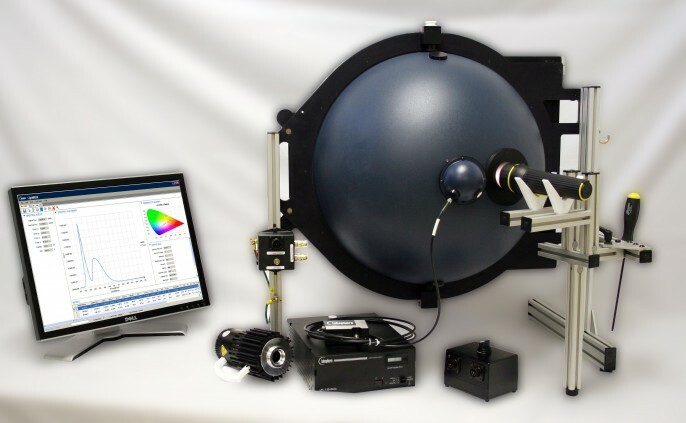 At VoidHawk Flashlights we use a Labsphere® FS2 Flashlight Measurement System calibrated with a NIST traceable lamp and a 20 inch integrating sphere for all of our flashlight tests. We’ve invested in the testing equipment necessary to assure you’re always going to get the performance you expect from a VoidHawk high performance flashlight. Put simply, we are flashlight experts! Unlike common C-Cell batteries, Voidhawk’s high power Lithium Ion batteries are designed to provide stable current output and high amperage power performance all the way to the end of their charge capacity. The graph above illustrates the difference between a Voidhawk T-Rex T2 Lithium Ion flashlight and our T-Rex 4c Standard C-Cell flashlight. 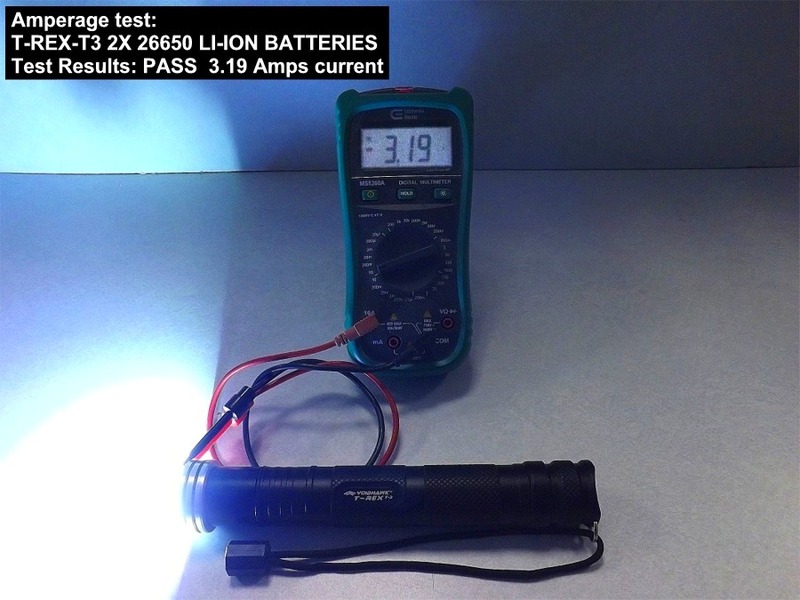 While both flashlights will provide a peak maximum output of 1000 lumens, you can see from the chart above that a Voidhawk T-Rex-T2 Lithium Ion powered flashlight will provide high lumen output for the entire charge capacity of the battery. While the T-Rex-4c C-Cell flashlight exhibits greater depreciating light output over time, it will run for much longer. This is purely a result of the type of batteries used to power the light. 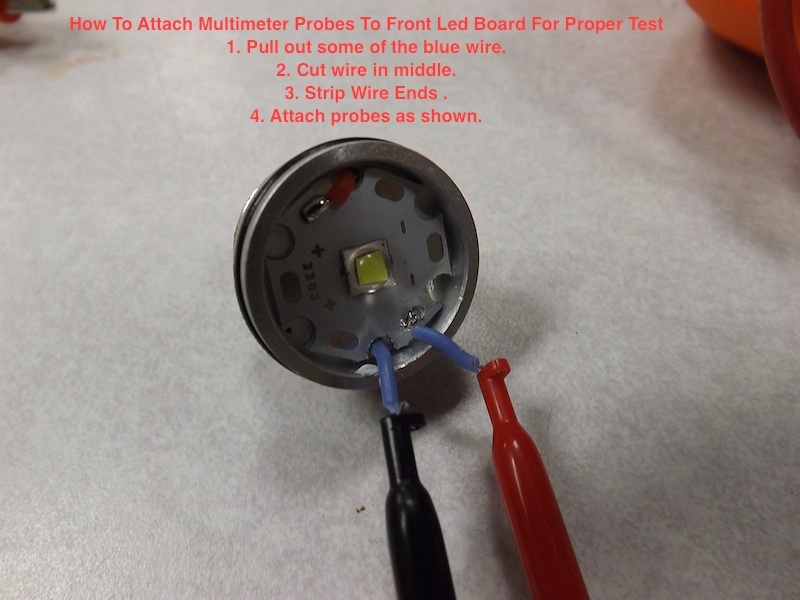 The performance difference will be identical with ANY flashlight that runs on commonly available alkaline or carbon based batteries. Remember: Voidhawk rechargeable Li-Ion batteries are 3.7 volts, while standard A, C, or D cell batteries are only 1.2 – 1.5 volts. It literally takes three regular 1.2v batteries to equal the power in one voidhawk rechargeable 3.7v lithium ion battery. When we say, VoidHawk is your expert flashlight supplier we mean it!